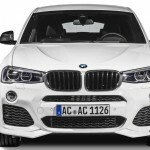 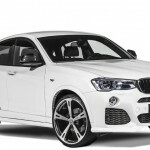 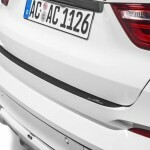 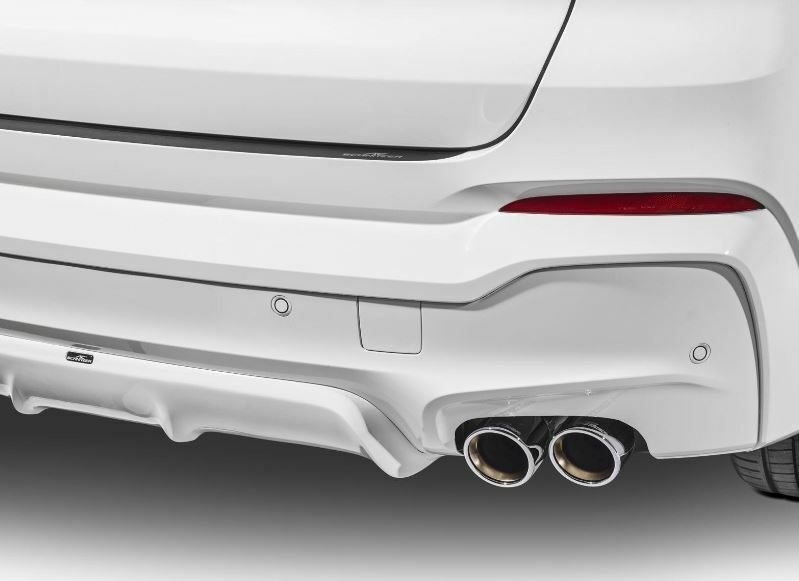 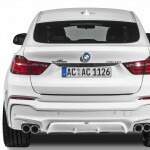 Good news for BMW X4 owners, as there are some tuning divisions that perfectly qualify for some upgrading kits, which is also the case of the aftermarket specialists from the AC Schnitzer tuning company. 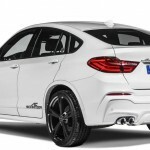 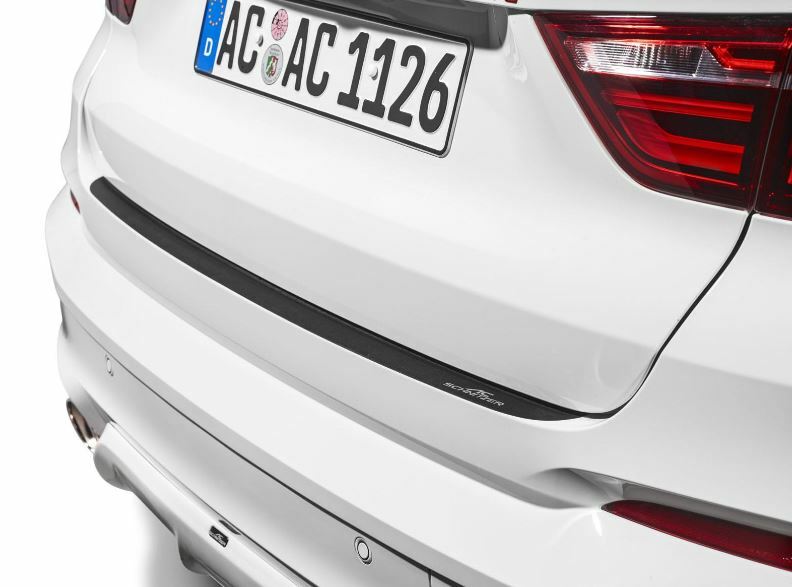 In case you didn’t know, the lovely BMW X4 can also be customized by AC Schnitzer tuning division, which would fit a customized aerodynamics kit or an important upgrade package under the hood. 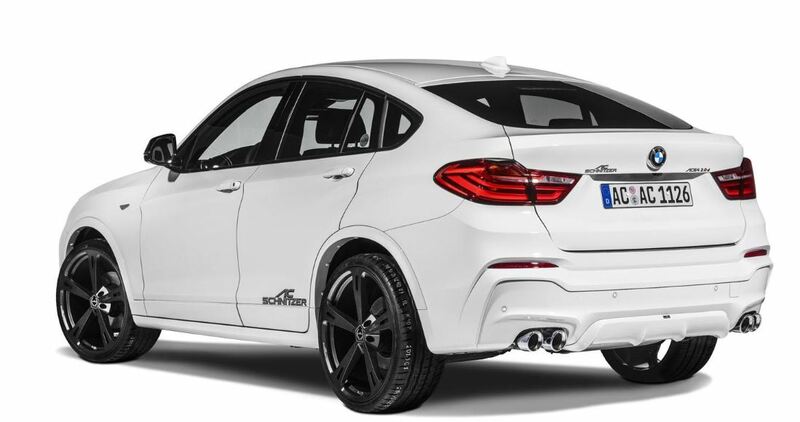 First off, the BMW X4 by AC Schnitzer would look like this: carbon fiber materials on the mirror caps, revised front spoiler and rear diffuser, a tuned up exhaust system, lowering springs, or the 18- and the 22-inch alloy wheels. 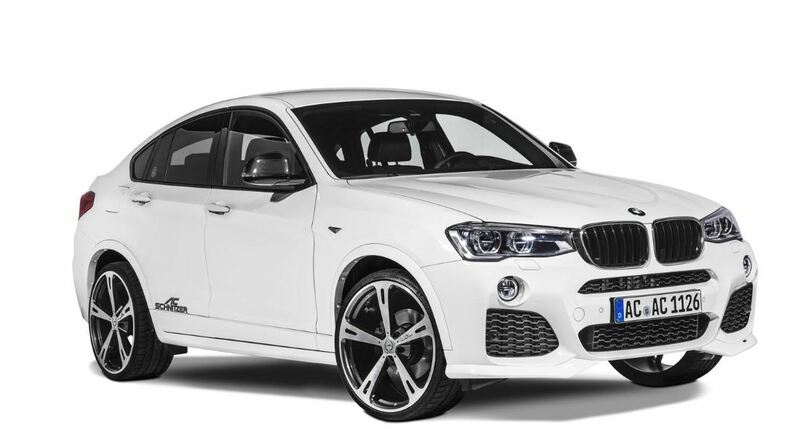 Let`s move on inside, where the X4 is also slightly tuned up, meaning that the model has received three gear knobs trims, aluminum pedals or the velour foot mats. 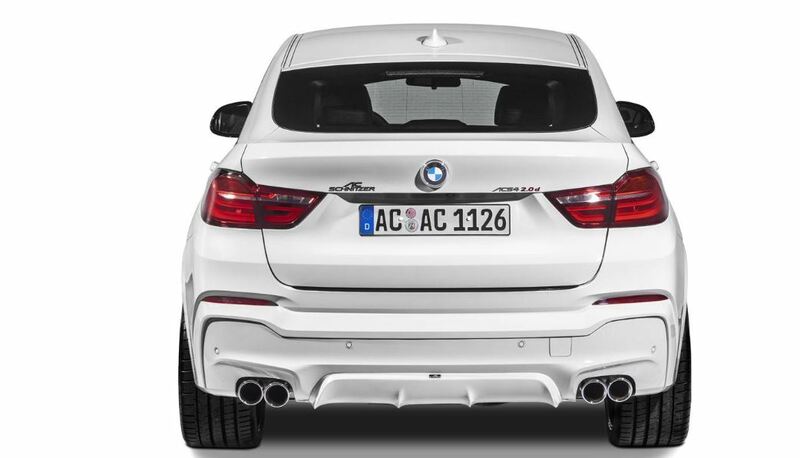 But the interesting part to be heavily upgraded is under the hood, where the AC Schnitzer have modified the engine lineup. We are talking about the different trims receiving different power range, like the 20i variant, coming with 245 horsepower, while the 28i can be yours with an upgraded 294 horsepower. 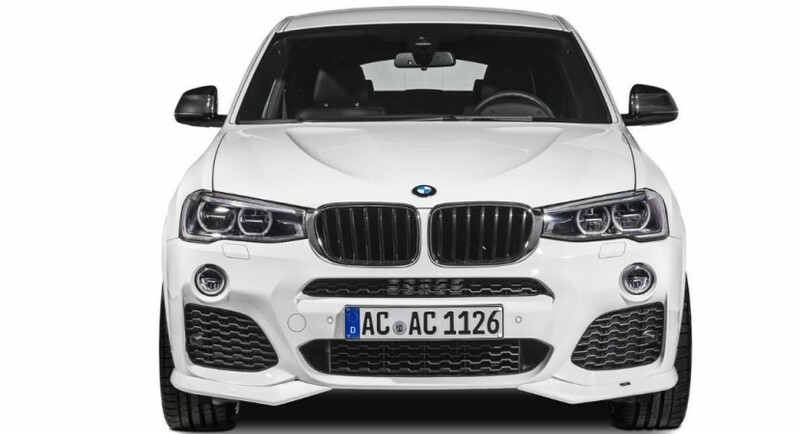 Pay more and get the X4 35i, which would produce 360 horsepower. 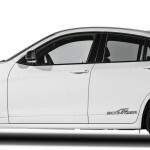 Other versions like the 20d develop 220 horsepower, the 30d coming with 309 horsepower, while the top of the line 35d will output a good 360 horsepower.